Grenadian producer/song writer Clint 'Deva' Abraham presents the Full Pace Riddim. 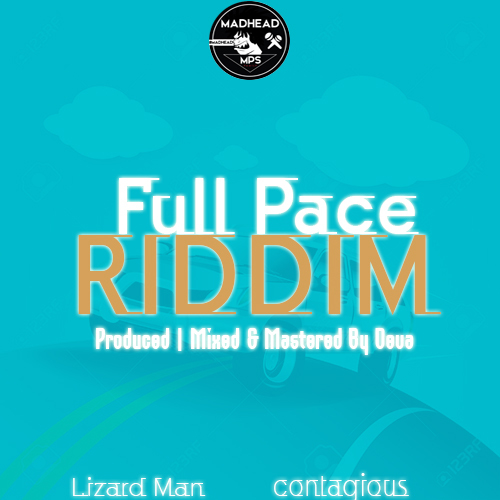 The riddim features Lizard Man and Contagious. The rriddim is produced, Mixed & Mastered By Deva.